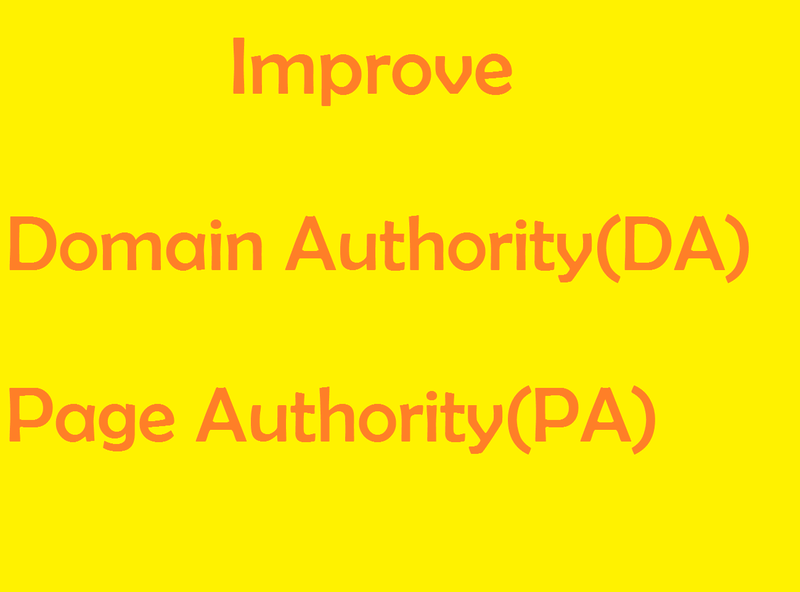 Improvement will be done with safe backlinks mainly from forum profiles, web 2.0 articles, social bookmarks, social network profiles and articles. Links with have mixture of url, brand name, keyword as an anchor. Exact percentage can differ depending if you have some kind of penalty or not from google. Apart from this other kind of links and boost will be done but cannot give out details as this is a rare kind of service. I can't give out exact number of links. If you are looking to improve DA, PA further than please select extras. 2. upto 10 Keywords for 1 url only.